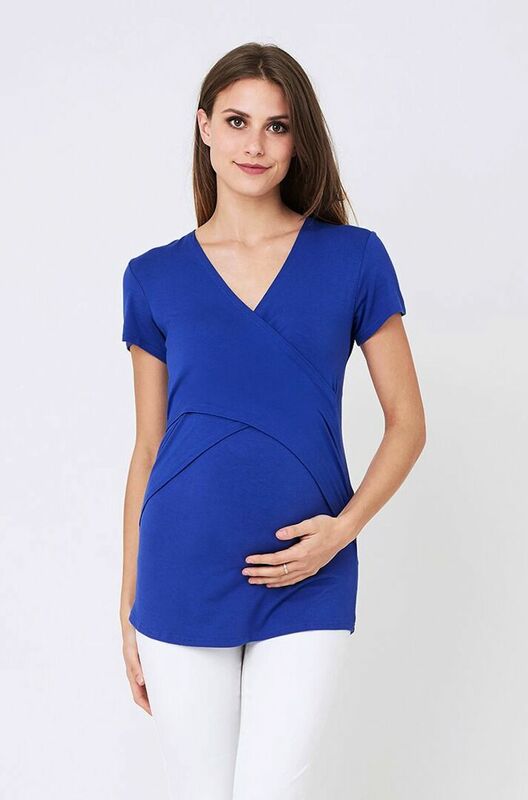 Our Embrace Tops are THE must-have item that we recommend for every new maternity and nursing wardrobe. 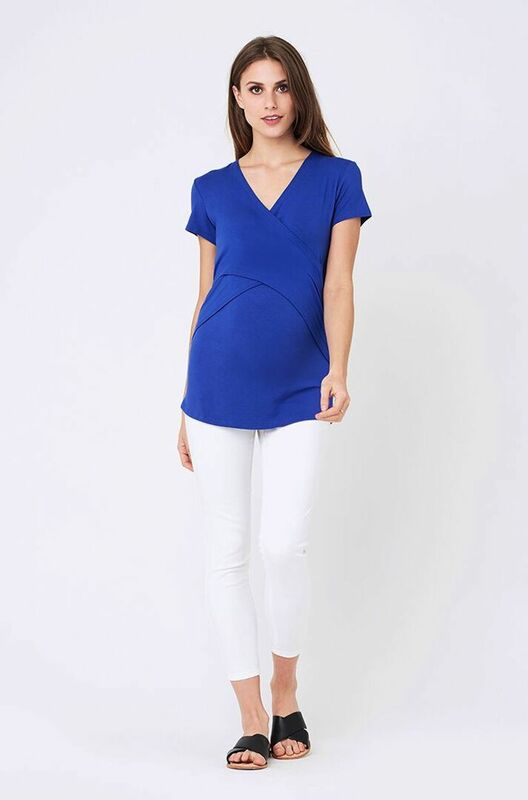 This style will take you all the way through your pregnancy and beyond thanks to the clever cross-over design which makes feeding a breeze. 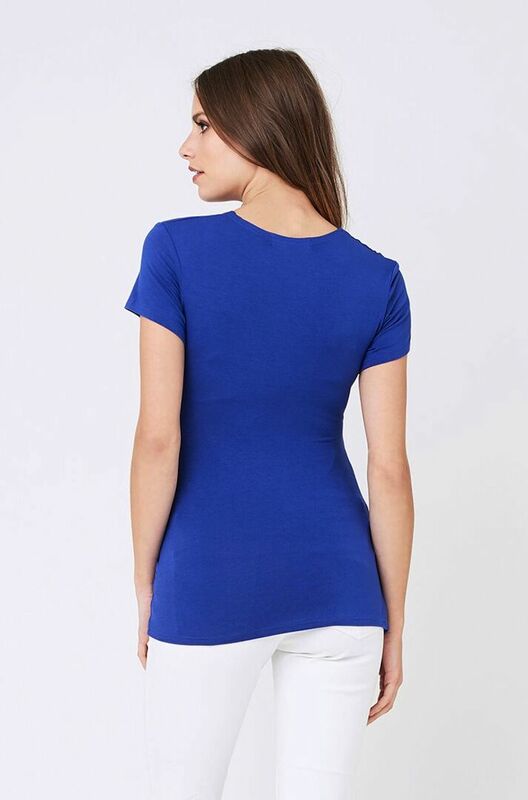 Available in a variety of sleeve lengths and colours, you shouldn't have any trouble finding the perfect one... or two... or three!